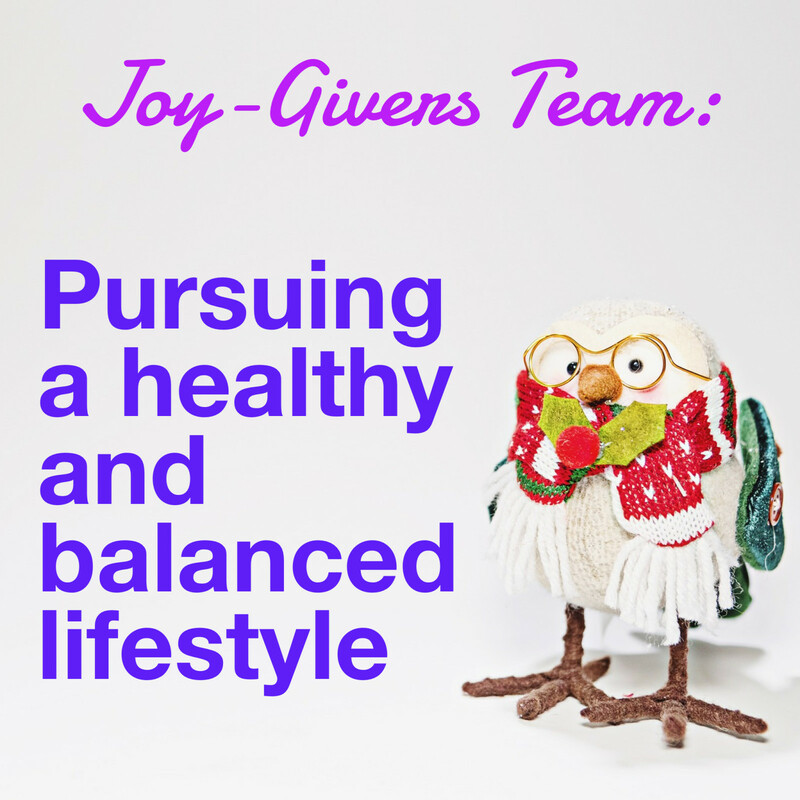 My name is Mirdza Hayden and I'm part of the JOY-GIVERS TEAM. 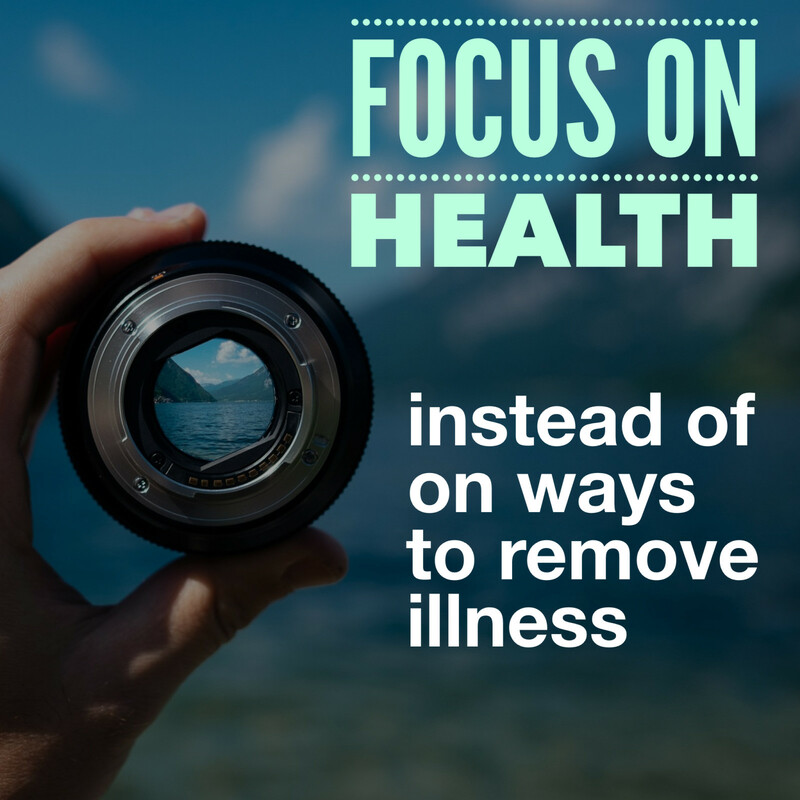 Our team is part of the Messengers of Hope Movement, created around the premise that a healthy lifestyle is what we need to be fit and healthy for life, not just for a season, and that we all have time to help someone online every day, no matter how busy our schedule may be. Our desire is to live the healthiest lifestyle possible and help others, especially those in the online world, achieve their fitness goals just as we are accomplishing ours, knowing our goals are not accomplished overnight, but that it is a lifetime journey striving to improve on a daily basis. Some of us have been on the team for many years, and some are just starting our journey. No matter how long we have been on this adventure, we would love to have you aboard and help you reach your goals. Come join us! 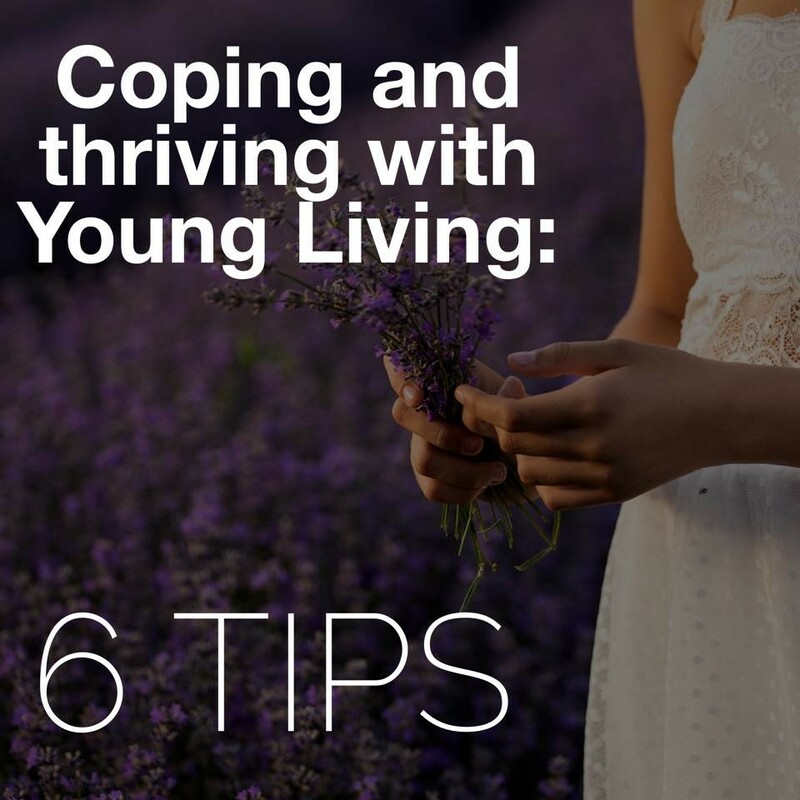 We are happy to connect you to our Young Living communities on Facebook (if you have an account there), or just simply be there for you if you have any questions with which we can assist you. If we don't have the answer, we can help point you in the right direction to find it. For now, check out the site, and enjoy learning how you can SIMPLIFY your life with Young Living and get REWARDED in many ways for doing that! 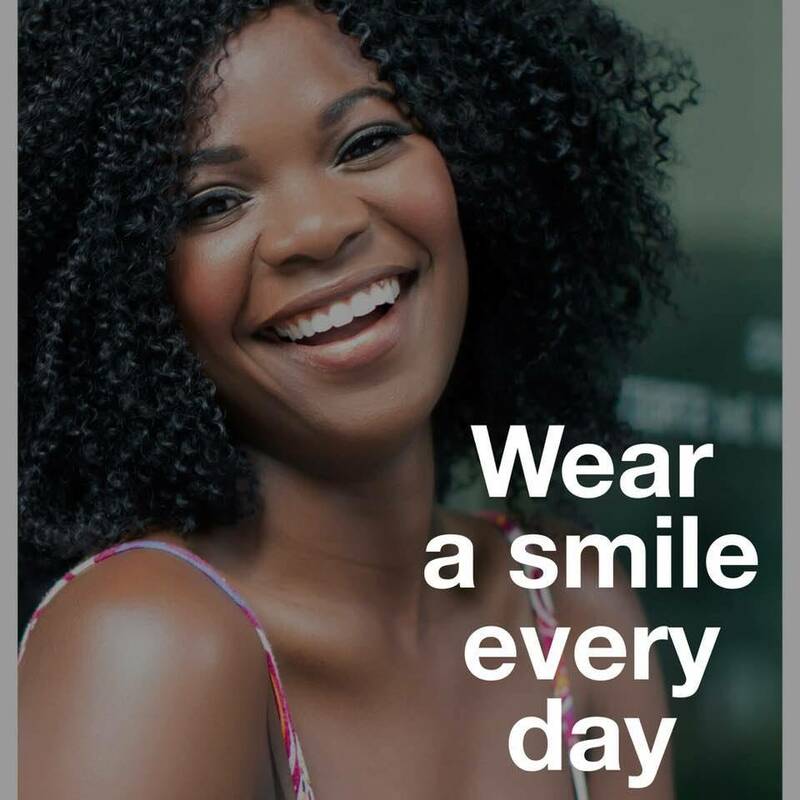 Here are some easy tips that you can incorporate into your daily life to help you cope with everyday stresses, as well as help you thrive in life, no matter how busy your day may be. You can’t get your car going, even if it's a Mercedes Benz, if you don’t have fuel in it. In the same manner, we need to also start out your day witha tall glass of water and some great supplements. 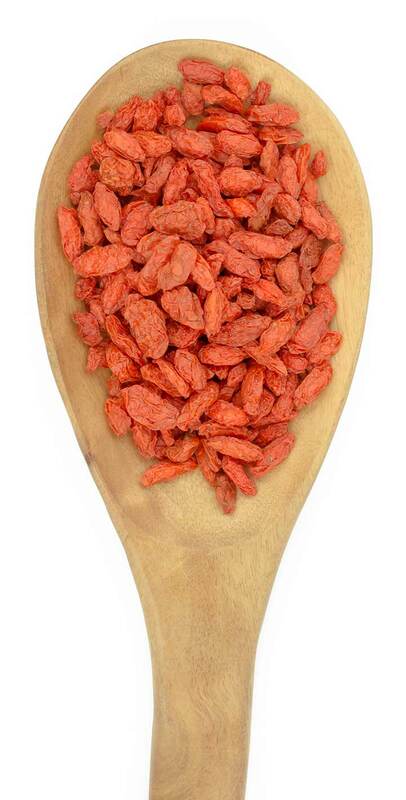 I suggest you do the following: Drink 1-2 oz of Ningxia Red (mixed with 4 ounces water). Also, get your omega-3s with either a tablespoon of MindWise or 2-4 Omegagize capsules. 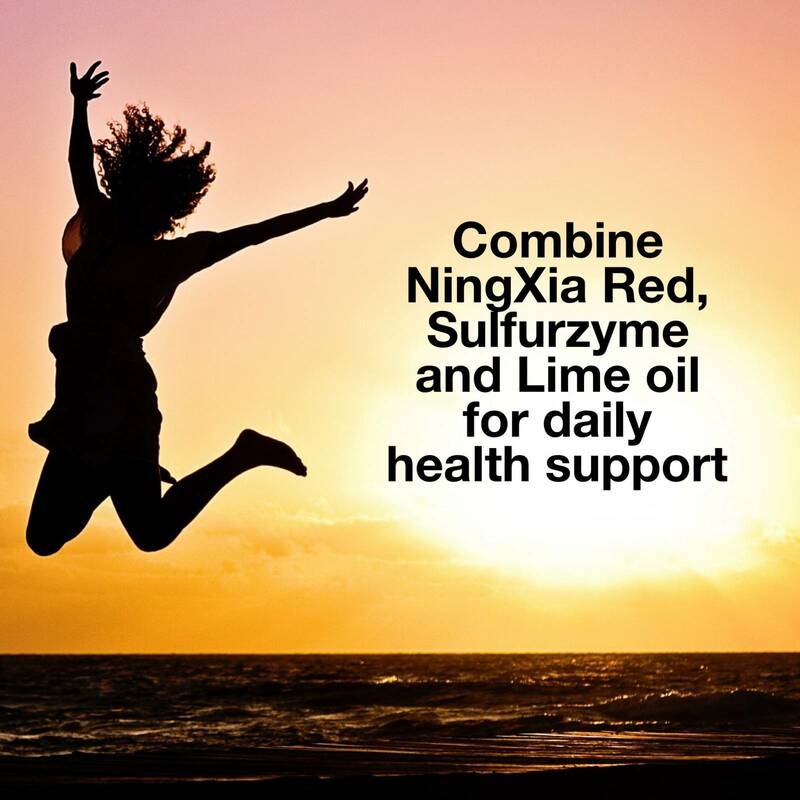 Bonus thriving tip: add a teaspoon of Sulfurzyme powder to your NingXia Red (and maybe a few drops of Lime oil). Tip #2: Fuel up throughout the day. 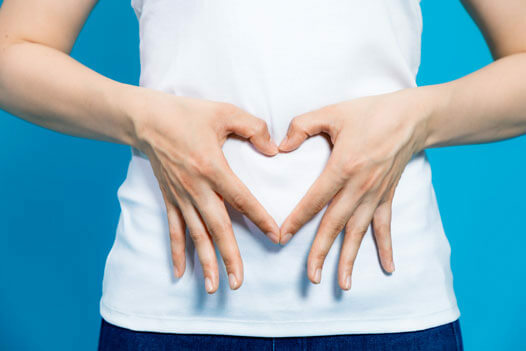 Life gets busy, but we need to make sure our body is boosted every few hours so that we have the energy to keep going. In addition to drinking lots of water to stay hydrated (hydration helps us stay energetic), take a tube of Nitro with you and drink it mid-afternoon, when you feel that slump. Simply put it in your water bottle, add a couple of drops of Lime (for extra yumminess) and fill with 6-8 oz water and some ice. Shake up and enjoy. It's a better boost than a chocolate bar or a cup of Starbucks coffee! Peppermint is invigorating. Lemon brings out a freshness in the air and helps us concentrate. Orange is very relaxing, as is Peace and Calming. The scent of Joy reminds us to be joyful no matter what is going on around us; valor reminds us to be courageous when we are feeling fearful (a synonym of valor is courage). Think about how you are feeling and use or diffuse an oil for that particular occasion, no matter where you may be. 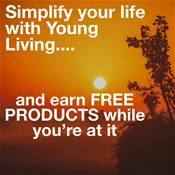 You will find your favorites the longer you are with Young Living! 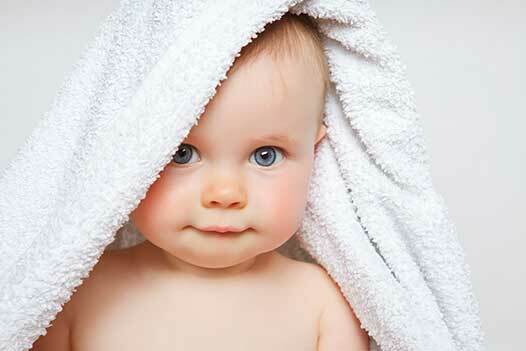 Tip #4: Take Thieves Waterless hand purifier wherever you go. You never know when you will need to clean up your hands! Easier to put a bit of this purifier on your hands then stand in line to wash your hands in a public restroom. You never know when you may need one! Some I recommend you consider taking with you would be either Lavender or Frankincense, Peppermint, and Thieves. If there is an emotional oil you love smelling throughout the day…. like Valor, Joy or Stress Away…. definitely take that one with you and apply a drop or two on the back of your neck at any time. Our Young Living team is created around the premise that a healthy lifestyle is what we need to be fit and healthy for life, not just for a season, and that we all have time to help someone online every day, no matter how busy our schedule may be. Our desire is to live the healthiest most balanced lifestyle possible and then help others achieve the same thing. We aim to help them achieve their fitness goals, just as we are accomplishing ours, knowing our goals are not accomplished overnight, but that it is a lifetime journey striving to improve on a daily basis. 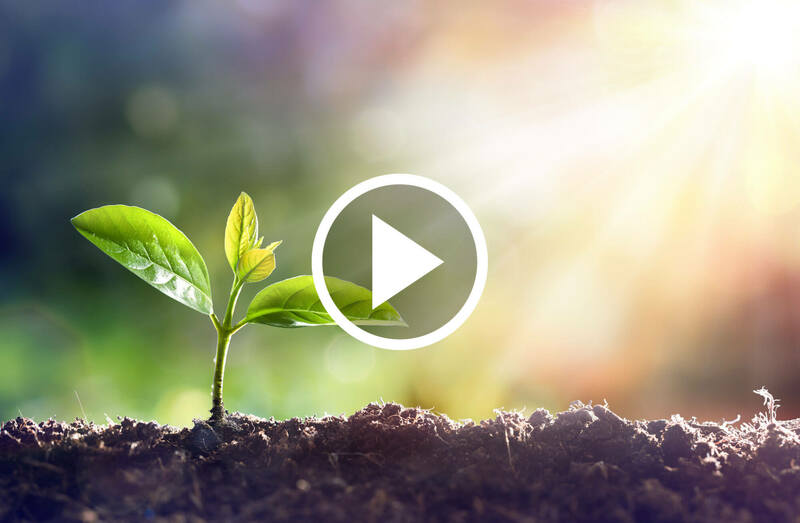 Our goal is to help others understand that it's not achieving a certain rank in Young Living at a record pace that is most important, but it is becoming the leader that this world needs: one that leads by setting a good example. We strive to live lives that are BALANCED IN EVERY AREA, filled with INTEGRITY, and maintaining the 10 core healthy habits. 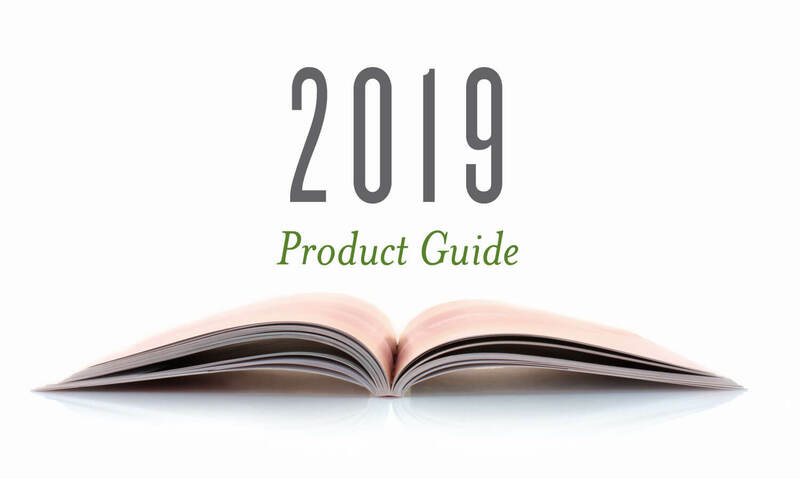 We share about Young Living because we know that this company offers us products that truly enhance and simplify our life, and that having a wholesale membership with this company helps us meet our goals. Let's strive together to make this world a better place by sharing about Young Living not just to create residual income and achieve the top rank of Royal Crown Diamond, but to show others how amazing it is to live a healthy and balanced lifestyle that is enhanced with Young Living's products. One of the fears that most grips us is the fear of speaking with others or in front of a group of people, no matter how big that group may be. Do you experience that fear yourself? If you do, I want you to remember this: if God sets up a speaking engagement for us it’s because He has a message that He wants to speak THROUGH us to that person or to that group of people. What we need to do is simply come to Him in prayer beforehand and ask Him for wisdom - ask Him what He wants us to speak about and ask Him to give us the words to say. You see, it’s not about all the great knowledge we have to offer others; it’s about speaking to the hearts of our listeners and there is no one more qualified to speak to our hearts than Christ himself. You may be afraid that nobody is going to listen to you because you are yet not an influential person or maybe you are filled with regret and shame from past things you did or didn’t do. You may be saying to yourself, or others may be saying to you, that you are not qualified to be a leader. Hey, if God chose you, He has qualified you. It’s not about ranking up quickly, it’s about consistently following the little steps that lead us towards Royal Crown Diamond. It may seem at times that we are not getting anywhere fast, but if you are consistently placing your Essential Rewards order and using the products on a regular basis, and if you are sharing about Young Living daily in any way God places it on your heart to share, then you WILL reach the top if you don’t quit along the way. God has us “stuck at a rank” for a while sometimes just because He has some things He needs us to learn before He moves us forward. But remember, He may choose to move you all the way to the top at any time if you prove faithful in doing those simple things He asks you to do on a consistent basis, with a heart filled with gratitude for being part of this awesome company, being able to enjoy products that are enhancing your health as you incorporate them into your life along with other healthy lifestyle habits. If God moved Joseph out of prison to be the top leader of Egypt, second only to the Pharaoh, He can certainly do something like that to you as well. Just stay faithful and consistent. 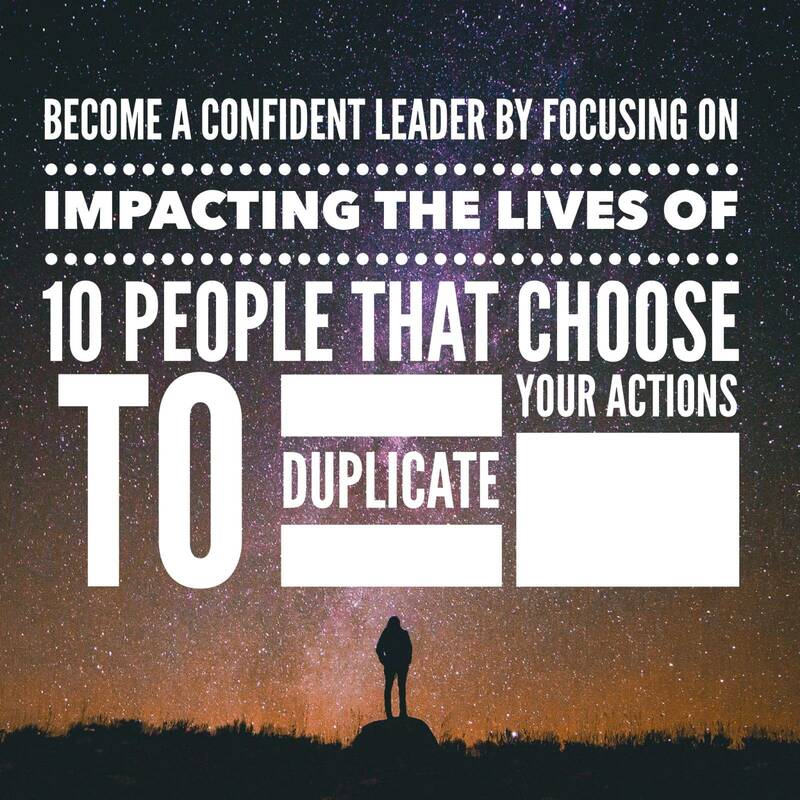 Focus on impacting the lives of 10 people that want to duplicate your actions. Many will not want to listen to your message - but remember, many are called but few are chosen. If someone ignores what we say, that is their choice. Our job is only to offer the opportunity to teach them how to live healthily and how to enhance that lifestyle with Young Living products. Those that see how amazingly simple that is and who choose to enjoy the Essential Rewards Program and share the message with 10 other people will be blessed abundantly more than they can imagine, but the choice is theirs to make. Just keep sharing and one day God will grant you those 10 people that duplicate your actions. Don’t ever give up! Stay faithful and consistent. Trust His timing. 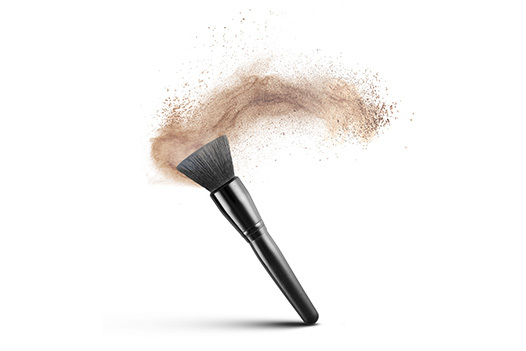 Copyrights © 2019 held by respective copyright holders, which include but may not be limited to GetOiling.com and Simplify with Young Living.